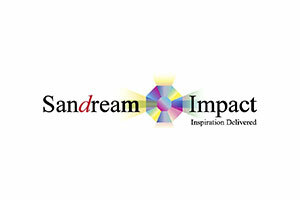 At Sandream Impact, our mission is to deliver an extraordinary spectrum of Color Effects, Visual Solutions and Inspiration to the Cosmetics and Personal Care Markets Worldwide. We are a team of passionate and enthusiastic experts focused on providing technically advanced products that will provide our customer base and the consumer marketplace with maximum visual impact and inspiration. We are committed to providing these products and systems, environmentally safe, clean, friendly and effective. We are committed to consistent ethical practices in our dealings with our customers, suppliers, staff and community, at large.